Open a franchise with the country’s only family dining restaurant that serves Sizzlers! The demand for our uniquely prepared specialty Sizzlers is blazing a trail across the country,opening opportunities in new and existing markets. With our strong brand identity, exceptional customer satisfaction level and passionate executive team, we are perfectly poised for development with the right investor. Featuring unique Sizzlers and a commitment to the communities they serve, The Sizzle is a daily affirmation that serving great food, satisfying customer pallets and excellent customer service belong together. Our Sizzler Is The Only Sizzler! Our unique marinating, grilling and frying process awakens the flavors of our premium meats, fish and vegetables. When served in a restaurant featuring authentic Sizzler plates with an exciting menu, this creates a combination people come back for again and again. 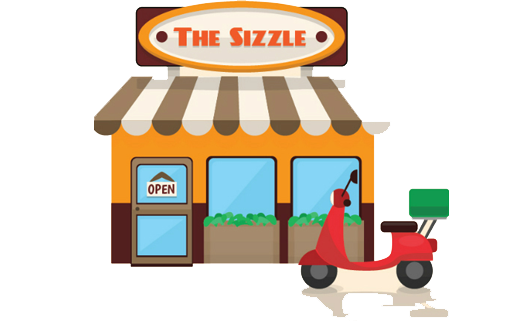 With an ever-growing history of innovative products, a focus on exceptional customer service, simplified processes, choice for all age group and one of a kind brand identity, the Sizzle is committed to building a profitable Franchise Operation. We offer extensive training programs and operating systems to help build your business. 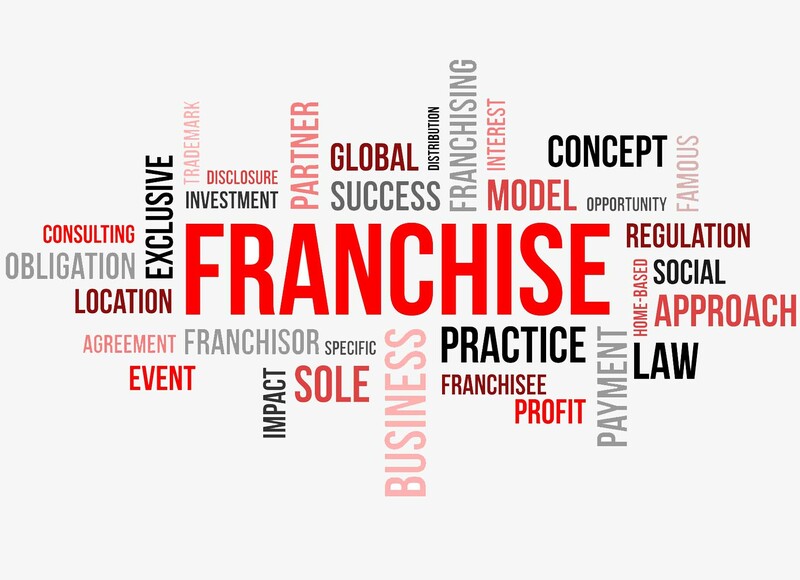 Our support team of experts will work together with you to streamline and simplify the operations of the Franchise. We have a large diverse customer base built over the last decade. They enjoy our Sizzler Dishes, our CRM ensures that they keep on coming for more. What We Ask For In Return! Our expansive is carefully calculated to optimize potential, profitability, investment, and of course, our franchisee’s’ success. With more than 10 years of experience we can proudly say that we are one of the best restaurant. © 2016 thesizzle.lk.All Rights Reserved.